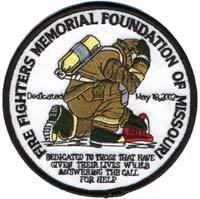 South Central Buchanan CO FPD | F.F.A.M. 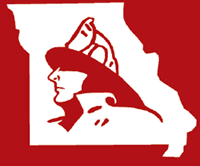 On August 19, 2018, the South Central Buchanan County (SCBC) Fire Protection District broke ground to build a new fire station at their Faucett, Missouri, location. 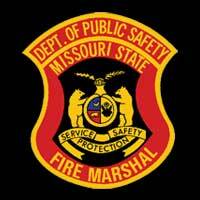 A new 12,000 square foot fire house will be built on a new site location at State Highway 371 and Grand DD in Faucett. 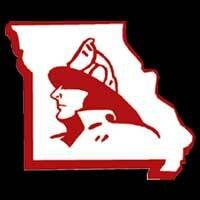 The department’s fire house in Agency, Missouri, will also be expanded by 6,500 square feet. The SCBC Volunteer Fire Department was established in 1973. The district was formed in 1989 and became tax based in 1995. The department averages 350 calls for service per year while protecting eighty square miles in Buchanan County. 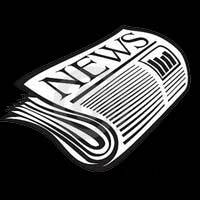 President of the District Board, Jeff Grubb stated that the district and department are grateful to the patrons of the district in recognizing the need for expansion of the district’s facilities and supporting that need with a recent levy increase. Fire Chief Dennis Johnson stated the department has been planning for this expansion for over twenty years and the current expansion will serve the department and the community for many years to come.